Nihon Matai group has the largest market share for highly functional, high quality, clean FIBCs in Japan. 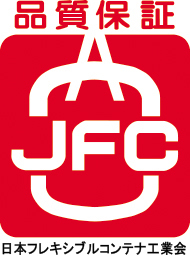 Under a perfect quality control management system, we manufacture a variety of FIBCs in Japan and at our Asian bases, employing our plastic yarn extrusion, weaving, lamination and sewing technologies cultivated over many years. Our sales staff at home and abroad will offer you the best products made to order at your request. Square and round shapes are available according to application and usage. 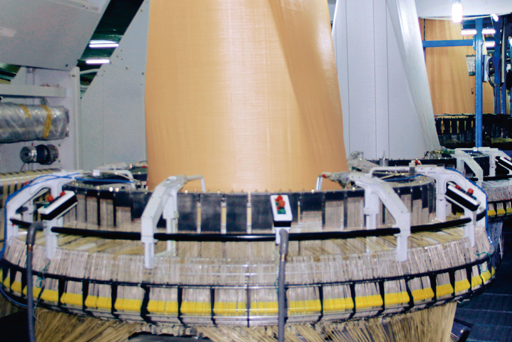 Optimally designed, combining lamination technology, with various parts such as inner liners. Highly durable, strong, and repairable. 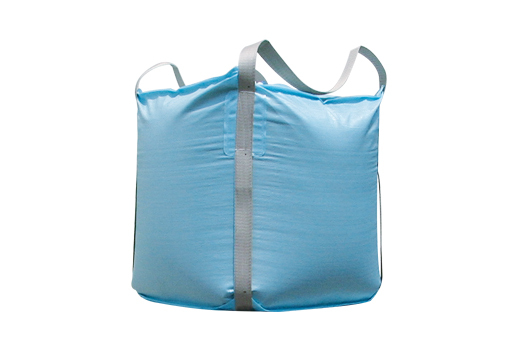 Classified as Heavy-duty reusable FIBC J type II by Japanese Industrial Standard. 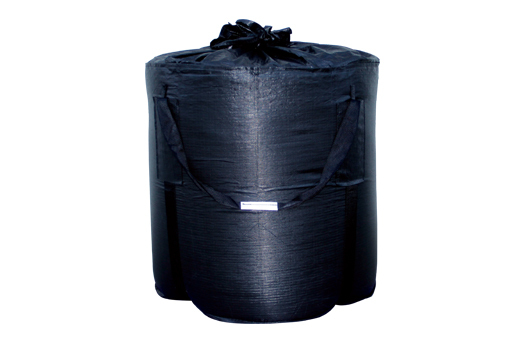 Containers offer excellent weather resistance, waterproofness, and safety, and it is highly evaluated as outdoor storage containers for disaster restoration work, etc. 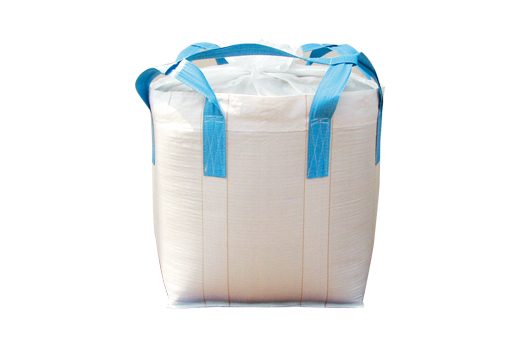 Quality assurance measures for containers used as sand bags are also available. 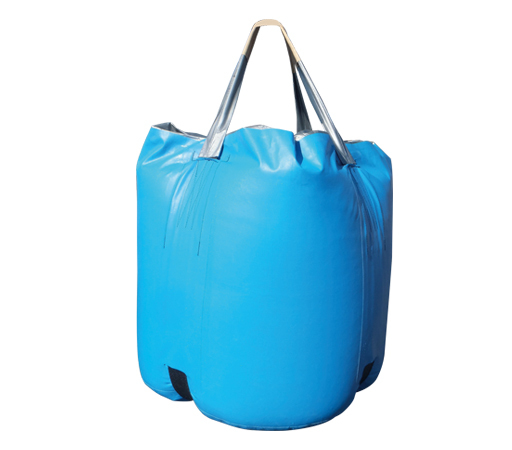 Weather resistant large-sized sandbags are large sandbags whose material, bag body, and structure have fulfilled the required performance (including shape, dimensions, strength, durability, resistance to environment, permeability, and drainage). 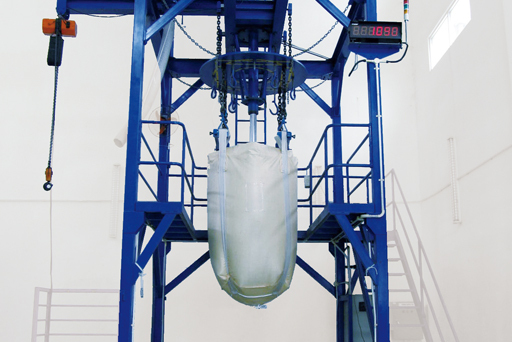 Developed to maximize filling efficiency of contents by directly installing in a 20 feet or 40 feet marine container. Since the packaging container itself does not have any wasted space, loading efficiency is improved, making effective cost reductions possible. 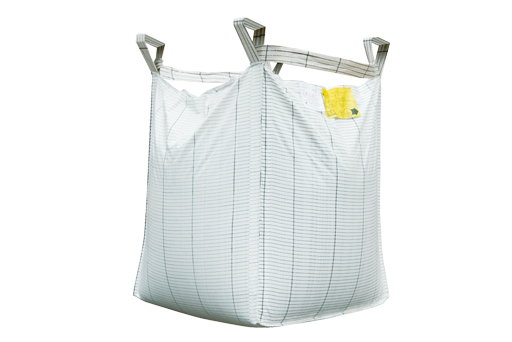 Our inner liners can be manufactured to meet a wide range of customer requirements in width, thickness, materials (including polyethylene, polypropylene, aluminum lamination) and shape. 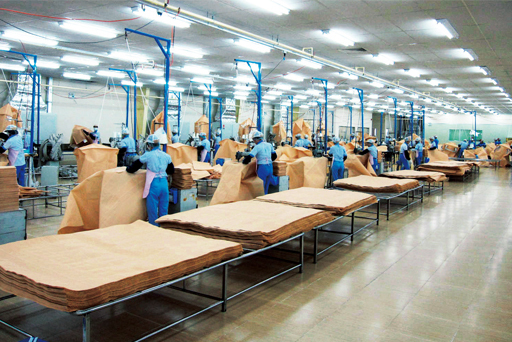 We have production bases not only in Japan but also in Vietnam, Indonesia and China. Customer’s requests are fulfilled by our integrated production system that ensures high standards of cleanliness and quality. In addition, we offer a large variety of testing equipment, and we strive to strictly observe standards and secure safety for our customers.